BooM BooM RooM is always here with it and sharing the best Music Love to the best Music Lovers. 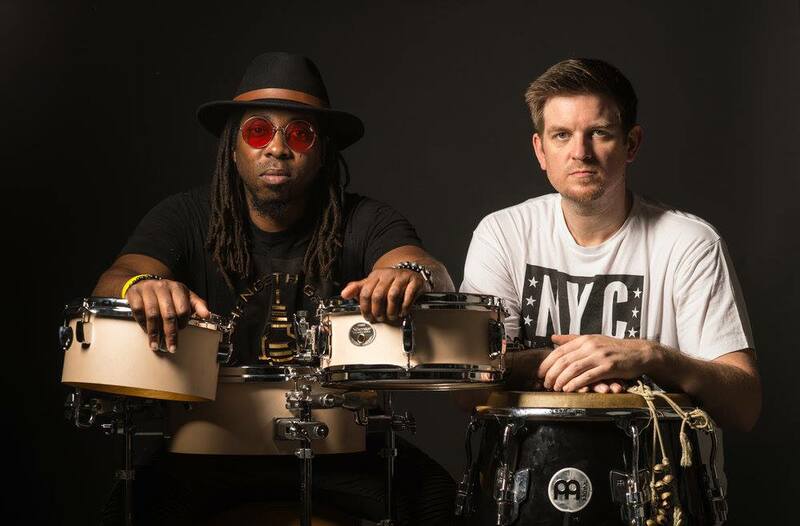 We invite ALL ya’ll to join us as we welcome GHOST-NOTE featuring Drummer Robert Sput Searight & Percussionist Nate Werth (of Snarky Puppy) together MonoNeon (of Prince) and this all-star band. Many of them friends since high school, each player is as good as the next andall of them exceptional in their own way, Dirty Revival functions like a welloiled machine with every part doing exactly what it’s supposed to. Dirty Revival’s democratic approach to music shows in their songwriting, their original music effortlessly incorporating several different genres of music. At times showcasing their unique take on the soul and funk sounds of the 60’s and 70’s, then, straddling the line between rock band and pop band. The care the group takes in the arrangement of their original music is reflected in their cover choices, known for their dynamic recreations of classic songs by artists ranging from NIN toBlack Sabbath and Rage Against the machine, illustrates why it is difficult to put the Dirty Revival in any one genre of music. 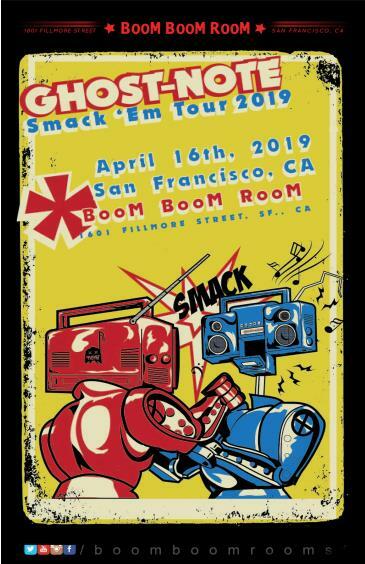 Dirty Revival has shared the stage with many legendary acts including George Clinton and Parliament Funkadelic, Michael Franti, The Motet, Gift Of Gab, Lyrics Born, and members of The Meters, George Porter Jr. and Zigaboo Modeliste. Participating in several notable events and venues, including Waterfront Blues Festival (OR), WorldMusic Festival (CA), Arise Music Festival (CO), Upstream 2018 (WA), The Filmore (SF) and many more wrapped into the the several years of multi regional touring they have under their belt. Dirty Revival has also spent time in studio releasing a full length album (self-titled, Dirty Revival) and a 7” record (So Cold).